Please don't take this a "bash Diode Dynamics" thread. 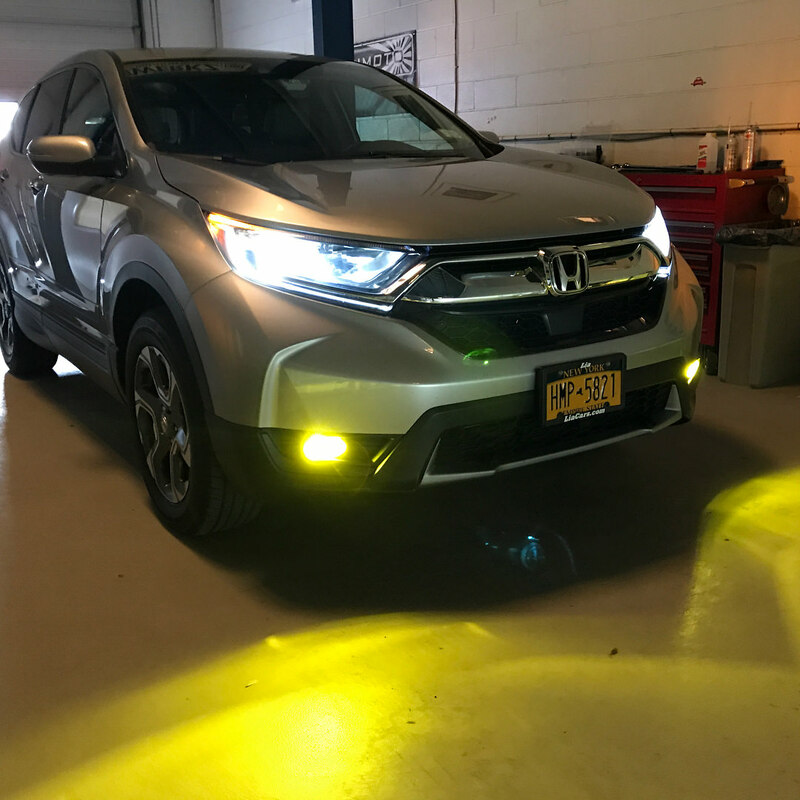 I have bought countless LED's and HID kits from them over the years for all of my cars. What I want to do here is point out an issue I discovered today while installing my Yellow SLF Fog lights. They do not fit. 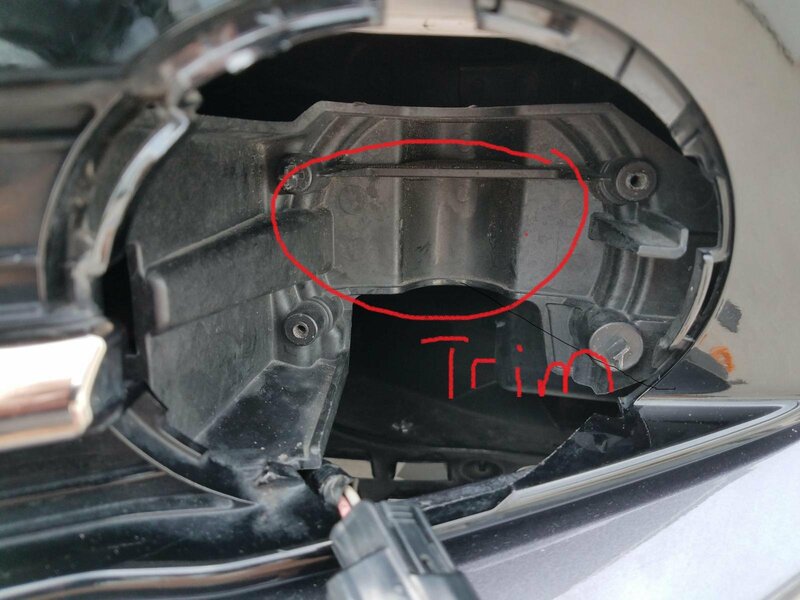 The bulbs fit the housing just fine, but when re-installing the housing to the car the driver's side the back of the bulb hit the plastic behind it. It hit juuuuust enough that I didn't notice until the last turn of my screwdriver when the top right tab just snapped off. Any sales coming up? Any discount codes? 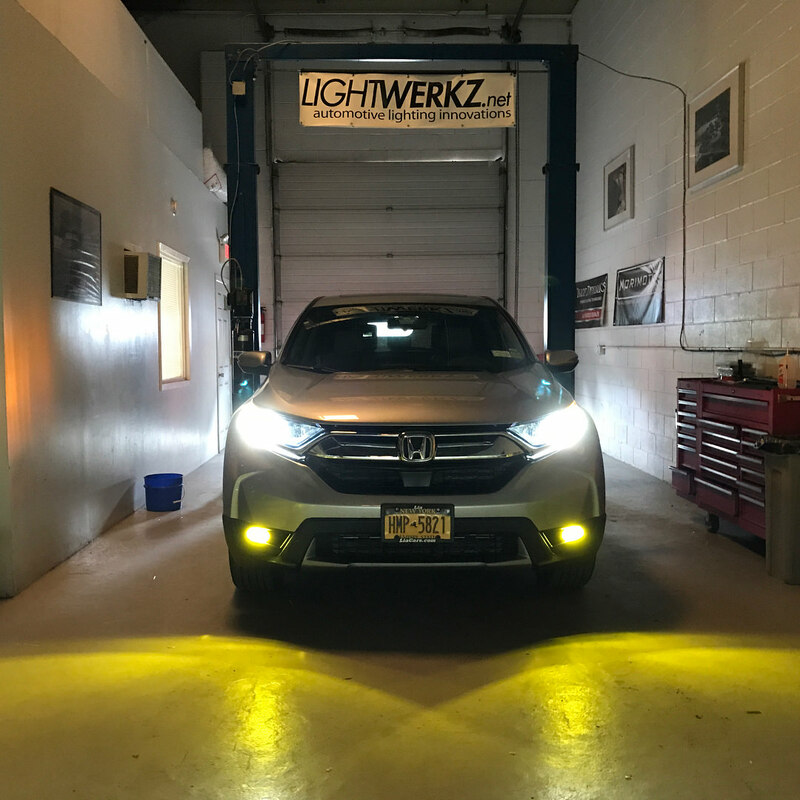 All my cars run your HID kits and LED bulbs. 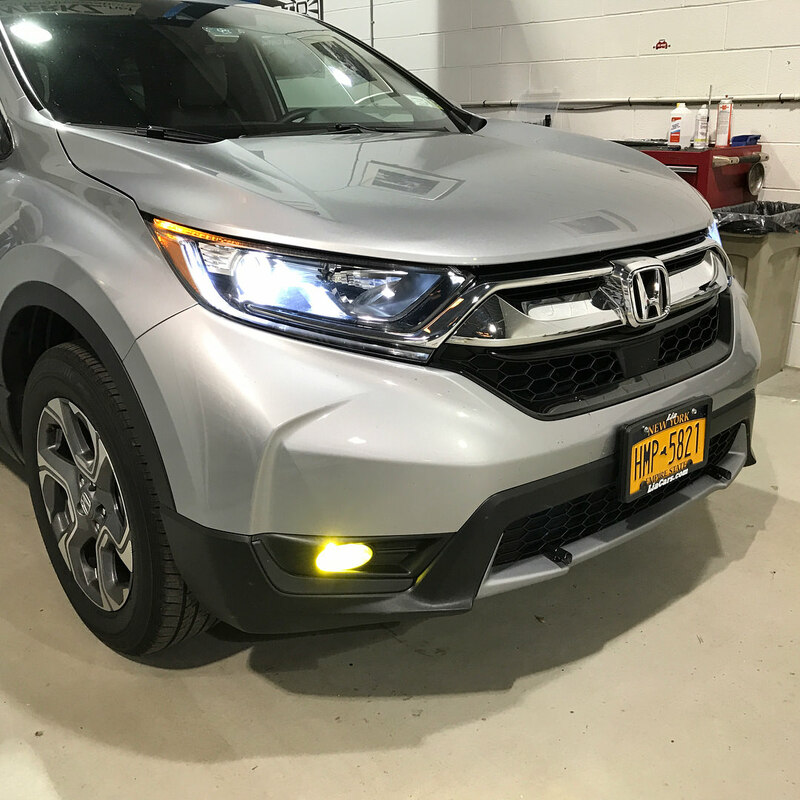 Now I'm ready to get my yellow XML2 fogs for my 2015 Si to complete the package. Thanks! Same. But looking for yellow fog lights for my 2015 Accord Sport. Currently on the new website now. 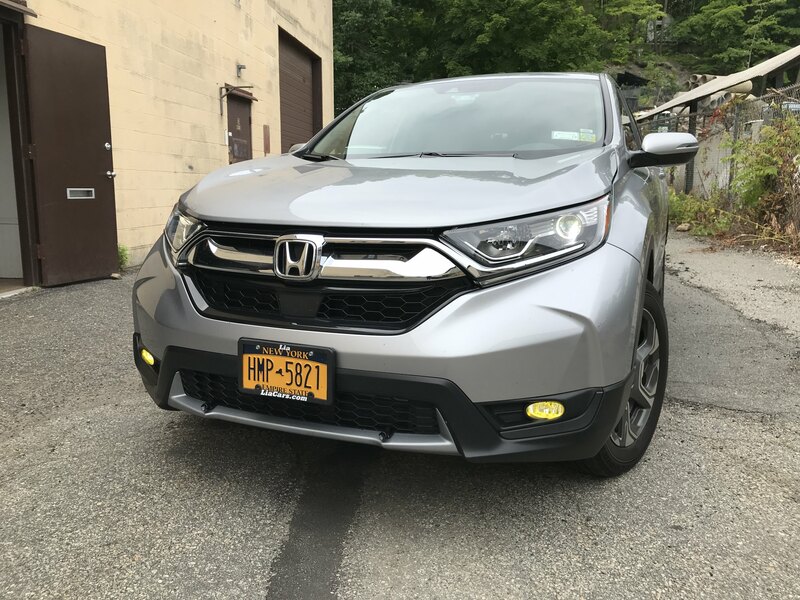 I can find the yellow SLF H8 bulbs ($120 and estimated 6-8 week build time) for the Accord, but also want H7 bulbs for the high beam on two motorcycles I own but can't find proper H7 LED bulbs on the site. Thanks for reaching out. We actually discontinued the XML2 with the release of the SLF, as it's now our premium fog light offering. I do apologize for the long production lead time, our team is working hard to get them back on the shelves! Per your H7 needs, we have an H7 LED solution in prototype form currently and am told we have some more quality testing before it's made public. Whatever it's worth, I'm also waiting for it to be released so that I can upgrade the stock bulb on my motorcycle!